The same organizational system that existed in the Jewish synagogue was applied to the Jewish and non-Jewish Messianic communities. The Didache is sixteen chapters long, and there are exactly sixteen Sabbaths between Shavu’ot and Rosh HaShanah. In turn, it presents a perfect opportunity to study one chapter of the Didache per week throughout the summer. 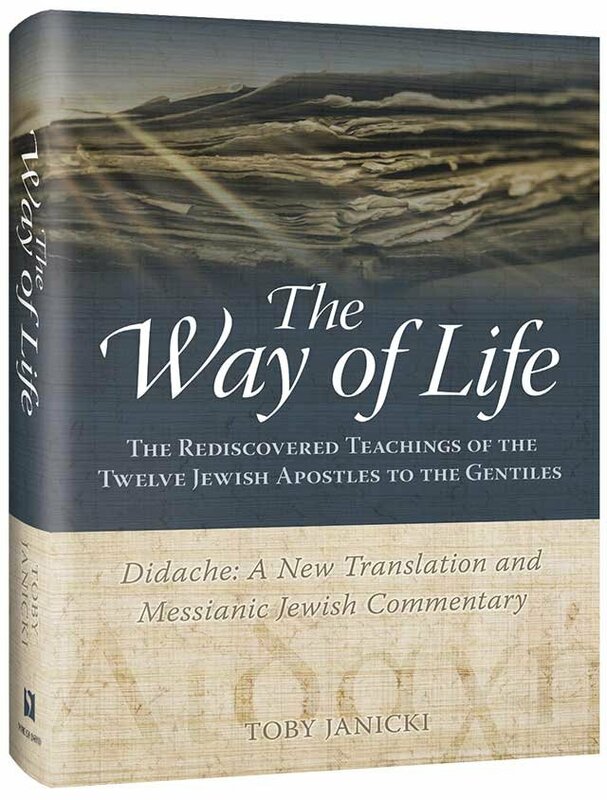 We will be presenting a blog each week previewing some of the commentary of The Way of Life. 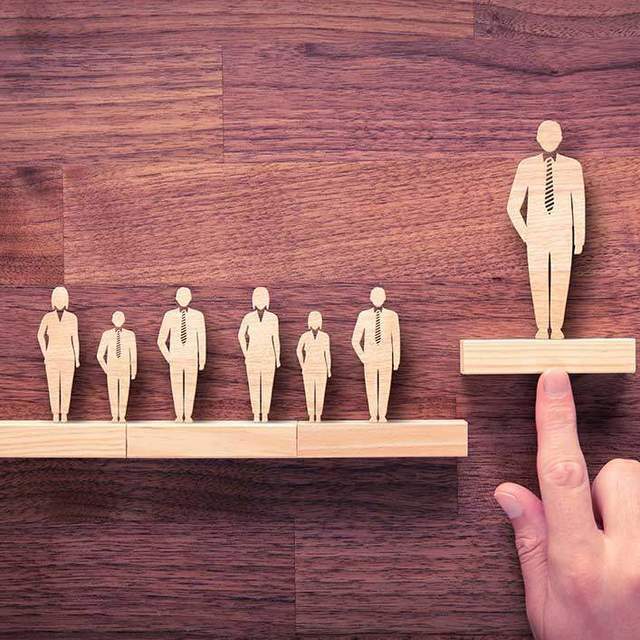 In previous chapters the Didache introduced the offices of teacher, emissary (apostle), and prophet, but it made no mention of dedicated leadership positions. Now, here in the second-to-last chapter of the Didache, the organizational structure of a community is finally introduced. A community of believers cannot exist without leaders and organization. Chapter 15 begins with the word “therefore,” linking the discussion about the appointment of overseers and administrators to the previous chapter’s discussion about settling quarrels and grievances. If the peace of the community was to be maintained so that the community could break bread and give thanks in peace and thereby present a “pure sacrifice,” the community would need ecclesiastical leaders and authorities who could settle disputes and resolve problems. The command to “designate for yourselves overseers and administrators” is patterned after the injunction in Deuteronomy 16:18, even echoing the Hebrew construction of the command: “You shall appoint for yourself judges and officers in all your gates.” This is also related to the Noachide laws where one of the seven injunctions was to establish courts. In Jewish interpretation, the “judges” make rulings and the “officers” ensure that those rulings are enforced. 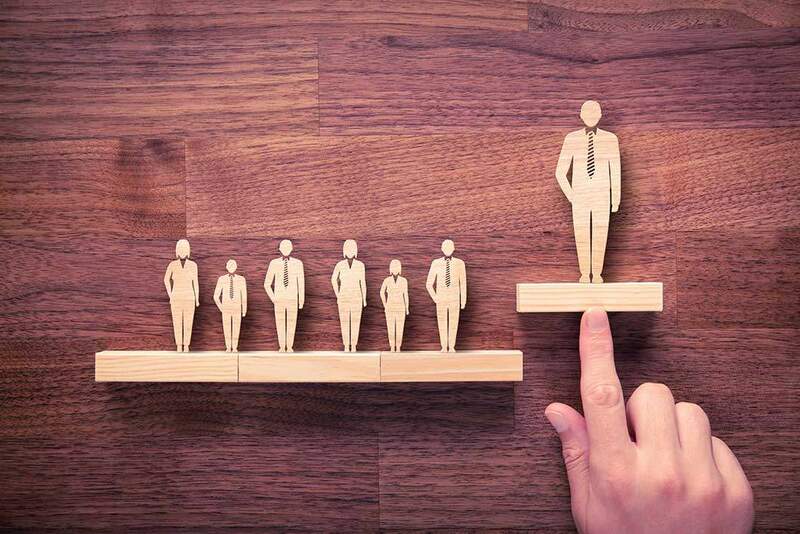 The brevity and language with which the Didache delivers instructions about designating leaders in the community indicates that it is not introducing something new but rather alluding to an already existing structure. Judaism of the first century had a well-established system of overseers and administrators. The believing communities simply replicated an existing model. The same organizational system that existed in the Jewish synagogue was applied to the Jewish and non-Jewish Messianic communities. The Greek word cheirotoneo simply means to choose or appoint, but it refers to an ordination ceremony, such as the laying on of hands. The appointment of overseers and administrators was accompanied by the laying on of hands (smichut) by the previously elected officers, as we see in the book of Acts: “These [deacons] they set before the apostles, and they prayed and laid their hands on them” (Acts 6:6). To this was added prayer and fasting: “When they had appointed elders for them in every church, with prayer and fasting they committed them to the Lord in whom they had believed” (Acts 14:23). Prayer and fasting almost certainly played a prerequisite role in the designation of overseers and administrators in the Didache community as well. The office of the overseer/elder is found frequently in the New Testament. At the time of the writing of the Didache, the Greek word episkopos was synonymous with presbus (“elder,” mentioned in the Apostolic Constitutions) and corresponded to the synagogue position of zakan (“elder”). It was not a monarchial bishop position but rather a localized leader within the community who paralleled the position of judge in the synagogue. By the second century, the terminology had further crystallized, and the title episkopos began to indicate the head elder over a community, corresponding to the synagogue position of av beit din (“head of the court”). This development defined “the three-fold ministry (bishop/presbyter/deacon) that began to emerge in the second century.”  The Apostolic Constitutions version of Didache 15.1 also distinguishes between overseers and elders, supporting the threefold hierarchy: “Designate overseers worthy of the Lord and elders and administrators” (Apostolic Constitutions 7.31). In Paul’s introduction to the Philippians, “administrators” are coupled together with overseers and perform a complementary role as agents of the overseers within the community. In Greek, diakonos (διάκονος) literally translates to “wait on people at table”; it refers to a minister, servant, one who helps others, and it is often translated as “deacon.” The need for administrators arises first in Acts 6 when the apostles did not have time to teach as well as care for the needs of the community. The apostles, performing in the capacity of overseers, decided, “Therefore, brothers, pick out from among you seven men of good repute, full of the Spirit and of wisdom, whom we will appoint to this duty” (Acts 6:3). The role of diakanos parallels the synagogue position of the chazzan, who arranged the services and maintained the facilities, and the community role of the parnas (“provider”), who was a leader of the people often in charge of distributing charity to the poor. In the Didache, administrators were “helpers who attend[ed] to the temporal needs of the congregation, especially the care of the poor and the sick.”  Among other things, they were probably in charge of organizing community meals and prayer services, showing hospitality to visitors, balancing community finances, distributing charity, and burying the dead. Unlike with overseers, who were always men, Paul mentions deaconesses in his letters, indicating that there may have been female deacons in the Didache community as well. William Varner, The Way of the Didache: The First Christian Handbook (New York, NY: University Press of America, 2007), 88.